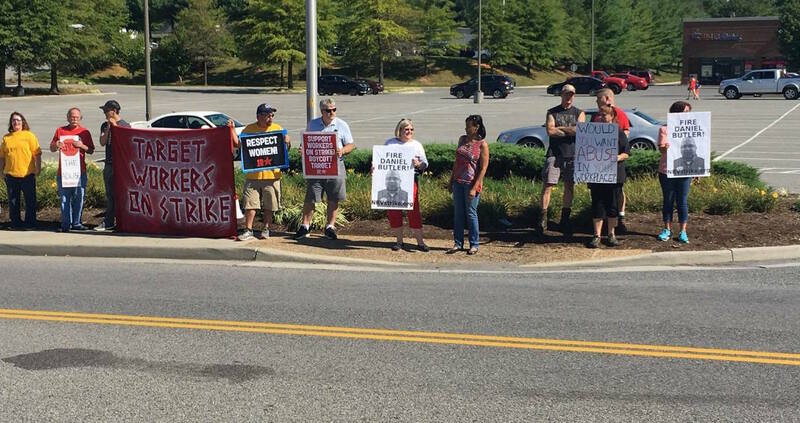 On Friday, September 8, workers at the local Target store were informed by management that Daniel Butler had been fired as the result of an internal investigation launched in response to the strike held two weeks earlier. 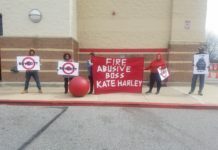 Prior to the strike, attempts to report Butler’s behavior through Target Corporation’s internal channels yielded no positive results and, in some cases, retaliation against already-victimized workers. 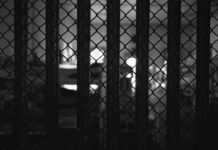 It was only through exercising their rights and harnessing the support of the community that workers were able to force Target to respond appropriately. Moving forward, workers are making an effort to address further needs, such as a living wage and healthcare. 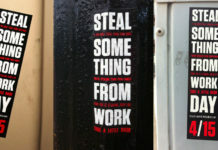 For more info and background on the strike, go here.